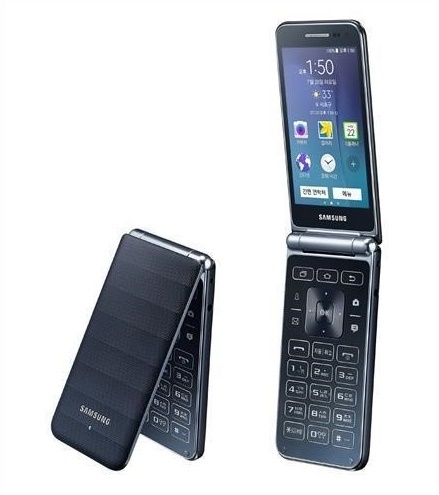 SEOUL, June 22 (Korea Bizwire) – Samsung Electronics Co. said Thursday it will release a new flip-style smartphone this week, seeking to grab consumers still yearning for handsets with traditional design. 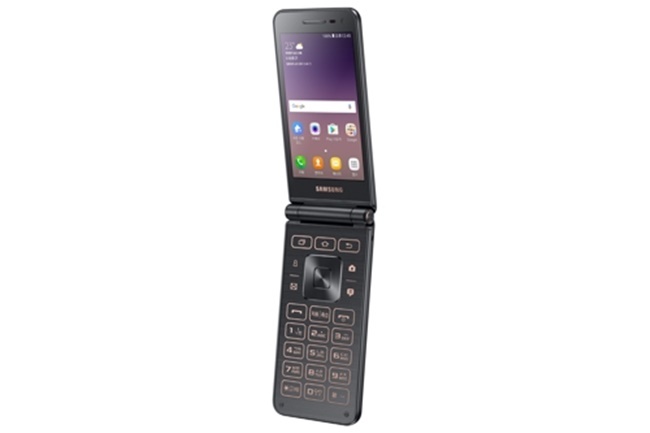 The South Korean tech giant said although the Galaxy Folder 2 looks like earlier models of handsets, it runs on the Android 6.0 platform and comes with 8-megapixel and 5-megapixel cameras. 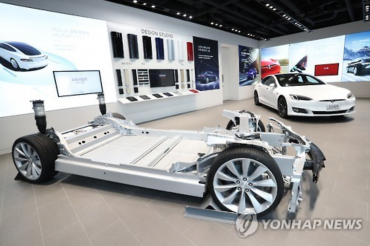 The 96.6-millimeter-wide display will also help users enjoy photos and videos, with a keypad allowing them to activate various features, such as the phonebook and cameras instantly. 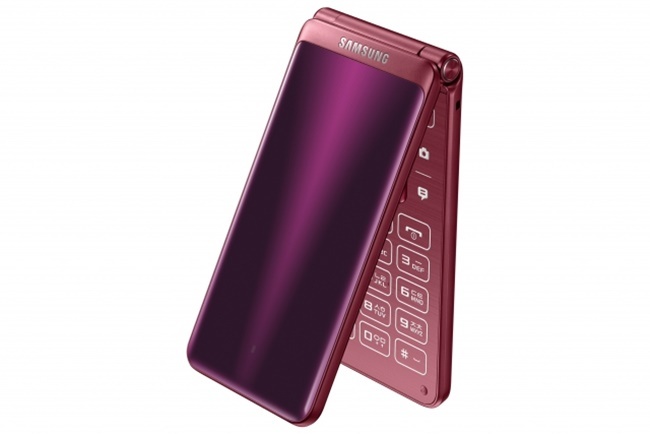 Taking older consumers’ needs into consideration, the phone also comes with louder ringtones. 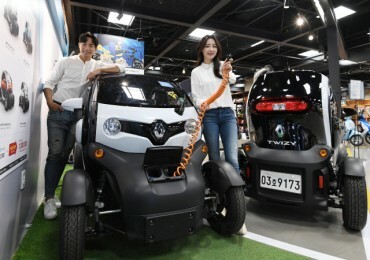 The device, available in black and red, will hit shelves starting Friday in South Korea for 297,000 won (US$260).